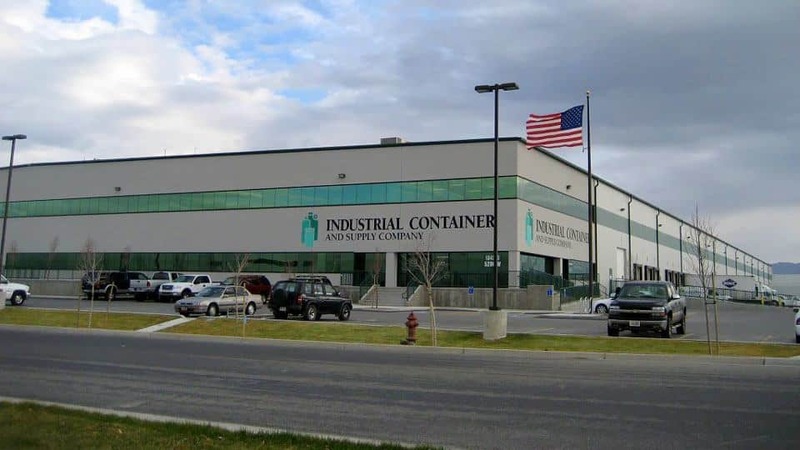 New warehouse and office facility for manufacturer of plastic, glass and metal containers. 5,000 sqft showroom, 50,000 sqft office and mezzanine area, and 175,000 sqft warehouse. Concrete tilt-up building with GEM structural steel. Conventionally-framed metal stud walls with stucco exterior, metal roof system and 32 dock-high doors.